As a part of the multimedia-oriented N-series, N73 aims pretty high as a cameraphone and does it with its 3.2 megapixel auto focus module with the legendary Carl Zeiss optics, large QVGA display and music player with stereo sound. 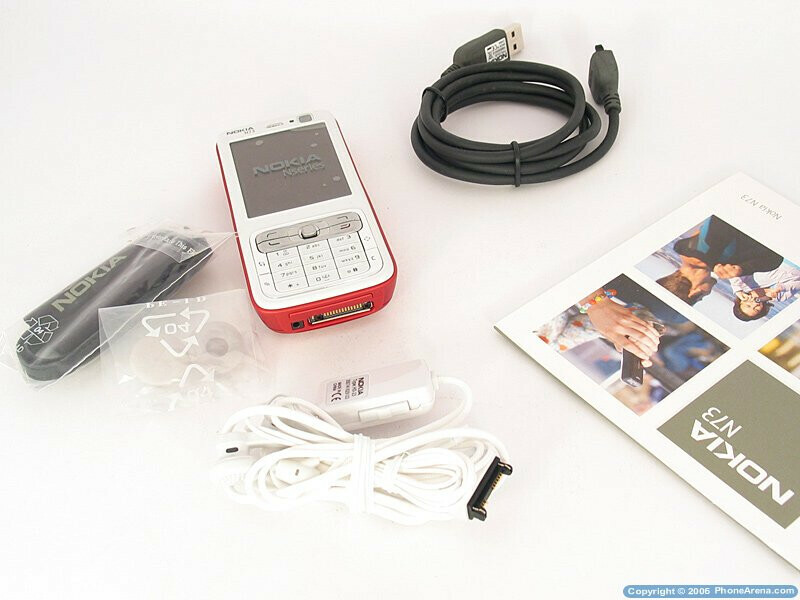 All of this is comprised in a stylish design, global roaming (quad-band GSM) support and high functionality, thanks to its Symbian S60 operating system  something that takes it one step ahead of its Sony Ericsson rival  the K800. As a successor of the N70, there is a serious upgrade to both the camera and the display with its QVGA resolution, which is now a standard for telephones of this class. 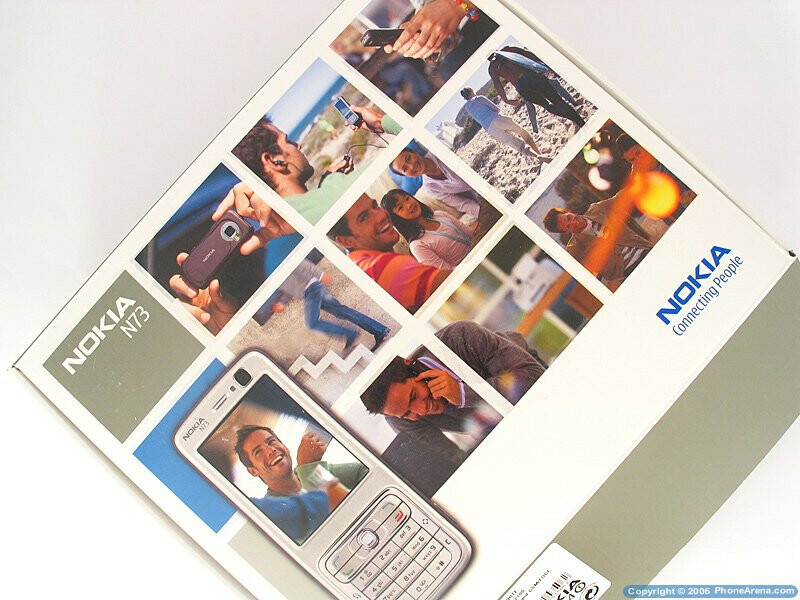 Unlike the N93, the N73 has no optical zoom and Wi-Fi, which is a feature of the slider of the series  the N80, which has just ordinary lenses and its camera lacks the autofocus. 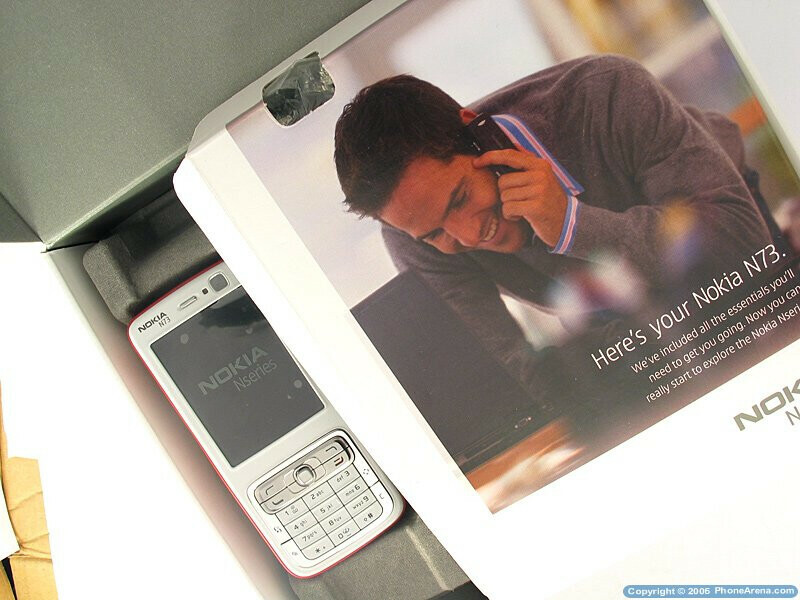 The phone comes in a package which also contains stereo headphones (needed for the Radio) and a cable for connecting the handset to a PC, and in order to fully take advantage of the N73's capabilities you only have to buy a miniSD card with ample capacity.